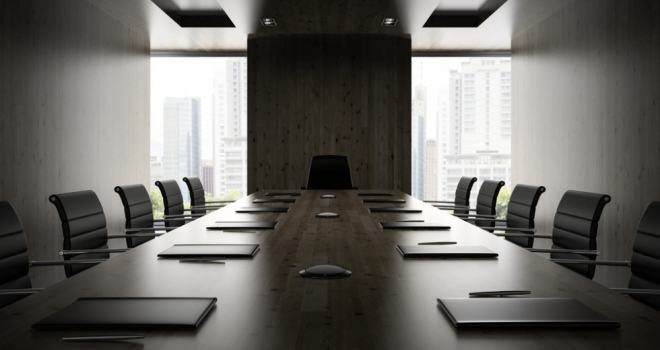 New research from Strutt & Parker has shown that the housing crisis is now a serious concern for companies with the issue being discussed in many UK boardrooms. The consultancy surveyed 1,000 UK C-Level executives and business owners about the impact of housing on their businesses. A clear message comes through from the eye-catching results; if the lack of affordable housing has become one of the defining challenges for young professionals, it is also emerging as a significant impediment to the growth of the employers. According to the findings, 74% believe that high housing costs are having a negative effect on their business. With 55% admitting to losing staff because employees either cannot afford to live in the area or are unwilling to commute. 73% said that they have struggled to attract new employees because of high housing costs in the area. In order to combat this, 71% of respondents are either actively considering investing in residential areas for their employees or are thinking about doing so in future. The survey reveals that the issue of housing affordability has spread right across the country, extending far beyond London, and is now so serious that three-quarters (73%) of companies would consider relocating to an area with more affordable housing. Some businesses are contemplating an even more radical solution. In one of the most dramatic findings of the survey, 71% of respondents are either actively considering investing in residential areas for their employees or are thinking about doing so in the future. The UK's competitive jobs market means that employers are having to look at a range of options to attract and retain staff.